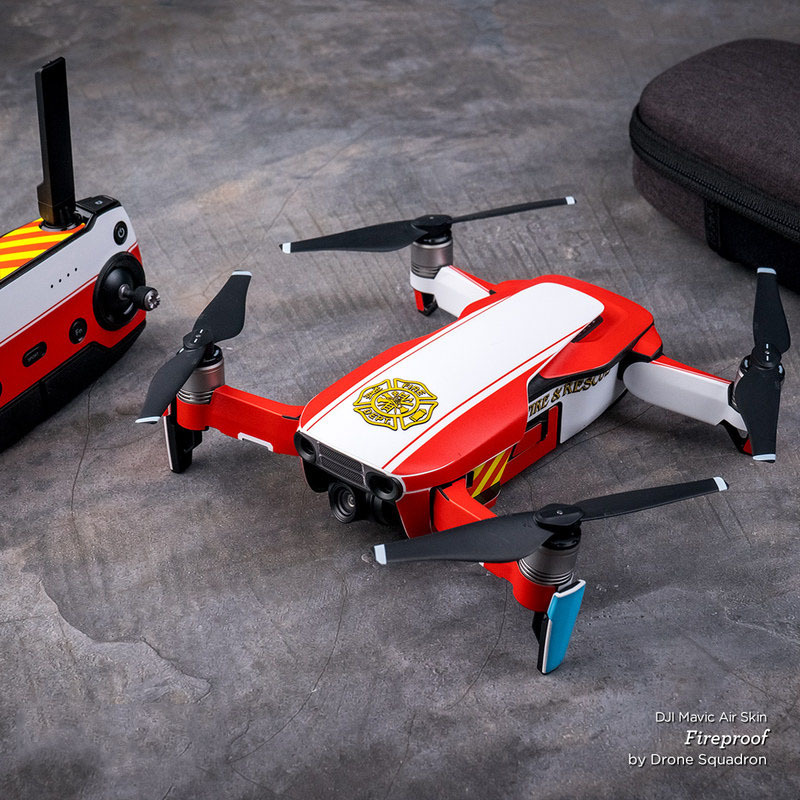 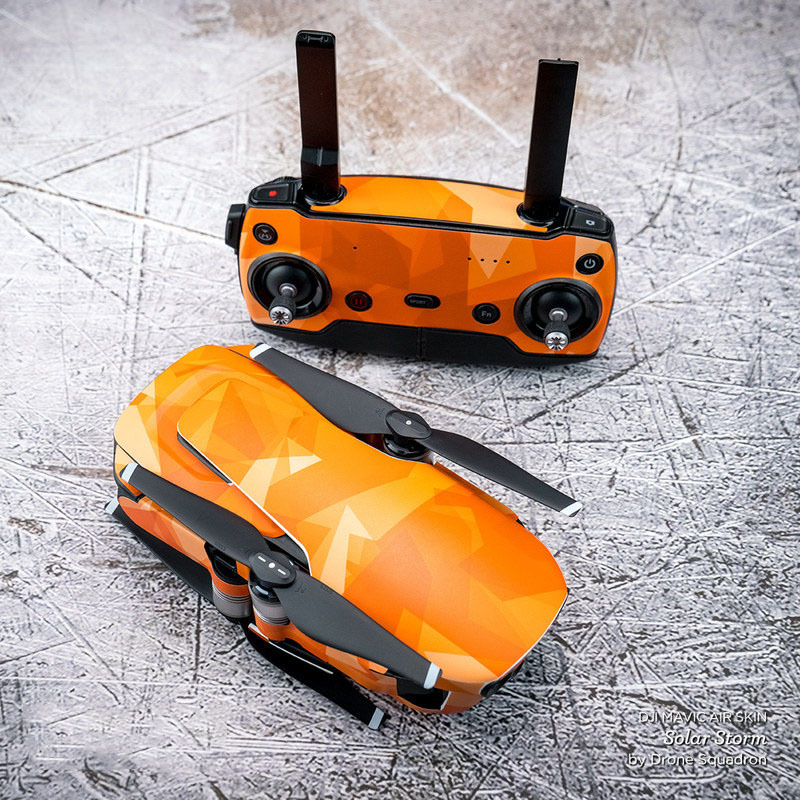 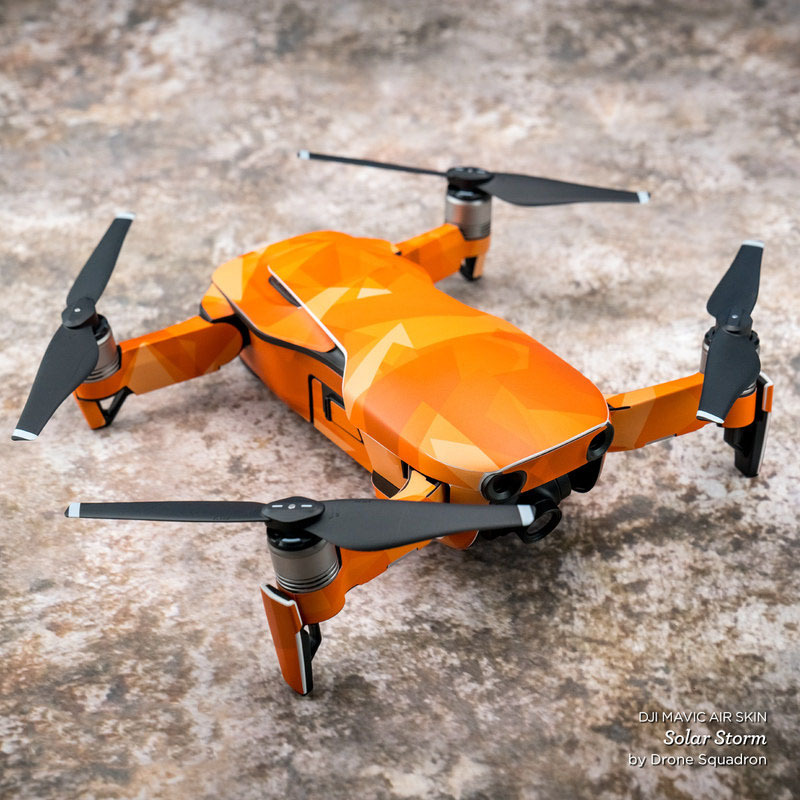 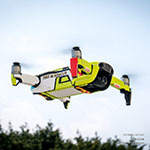 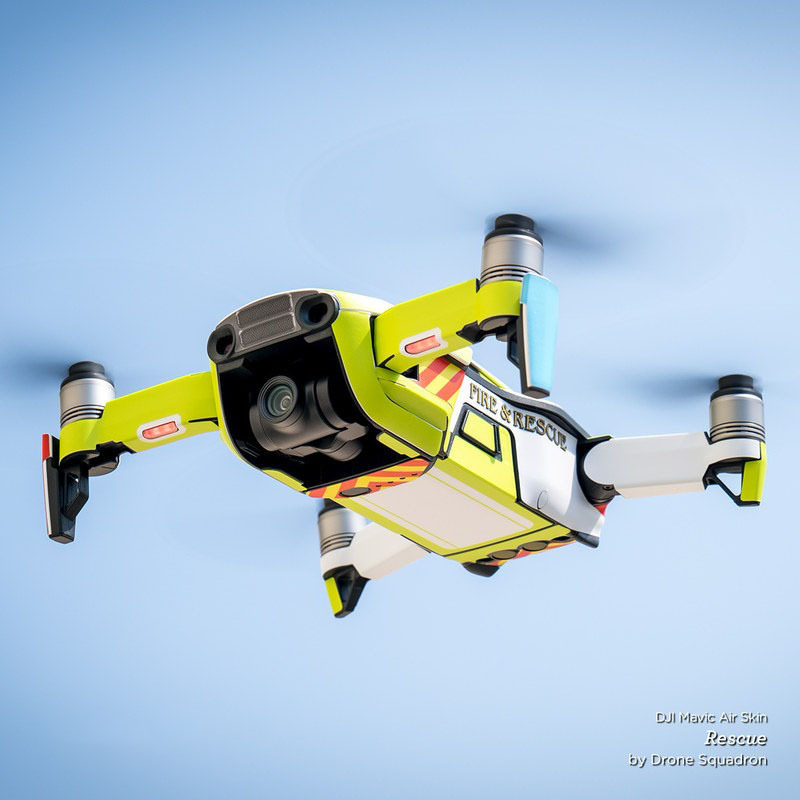 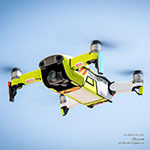 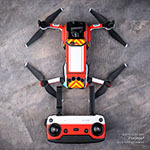 iStyles DJI Mavic Air Skin design of Green, Yellow, Orange, Text, Font with yellow colors. 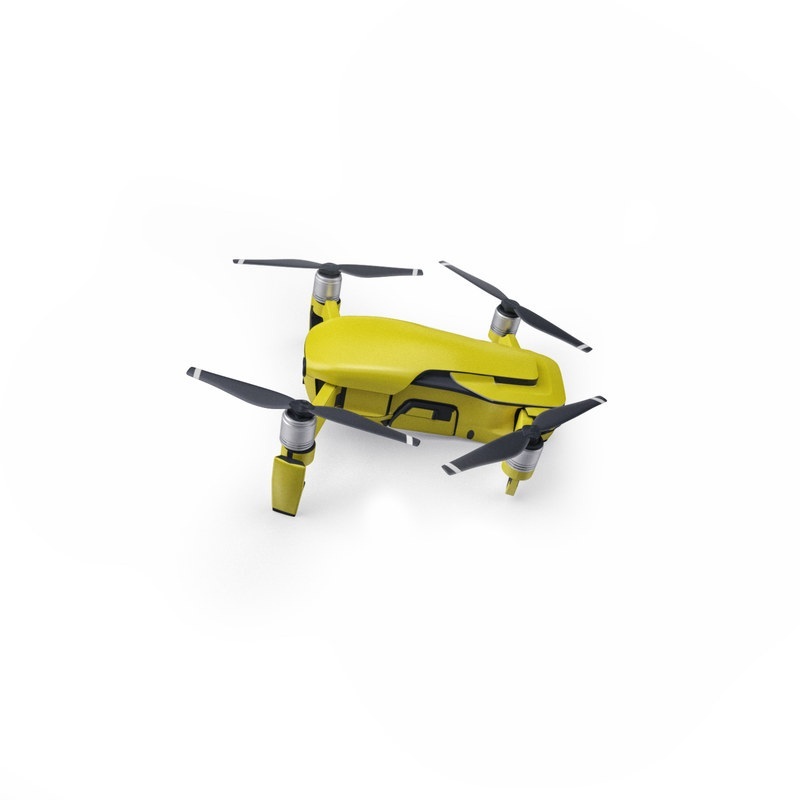 Model DJIMA-SS-YEL. 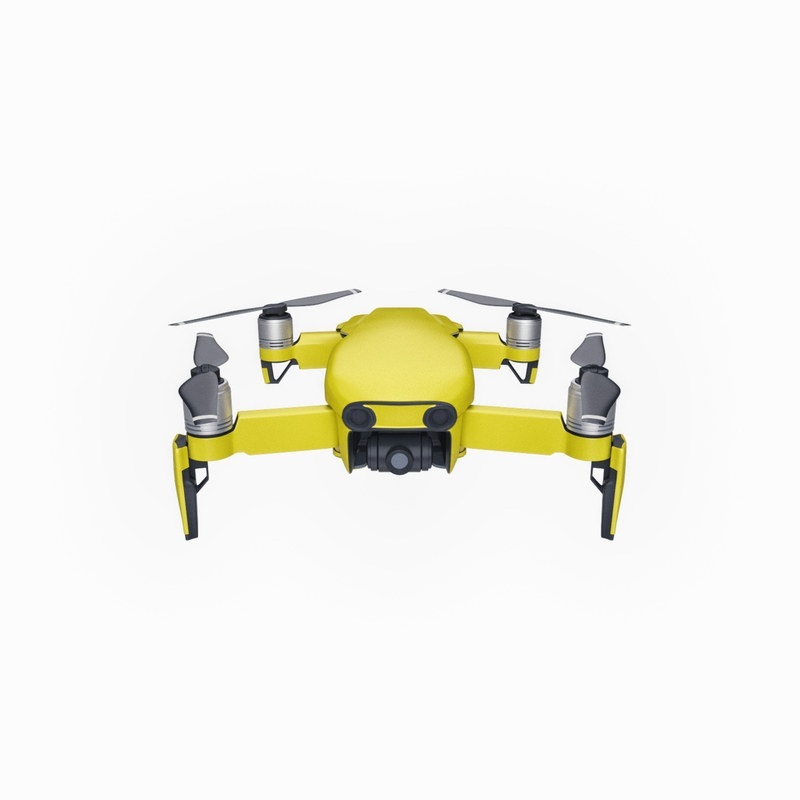 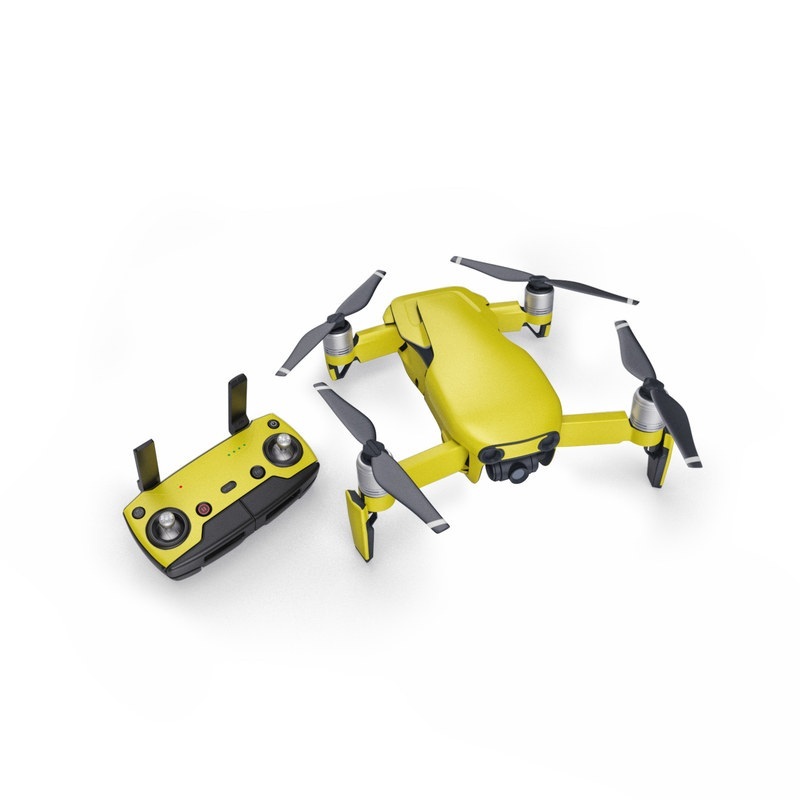 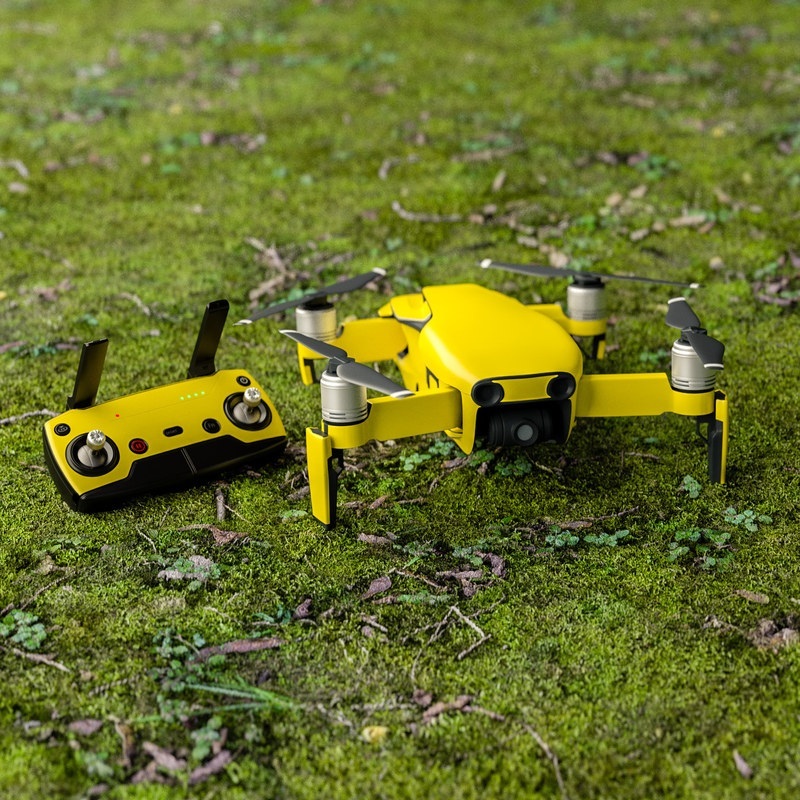 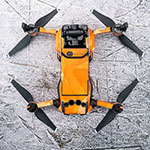 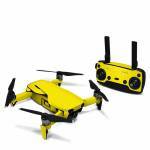 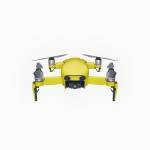 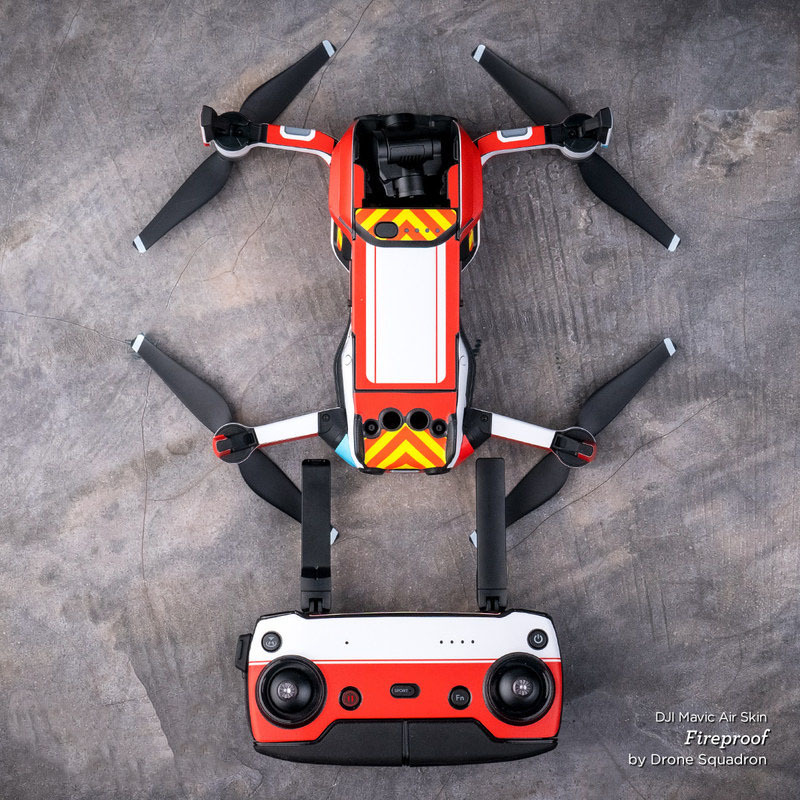 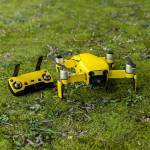 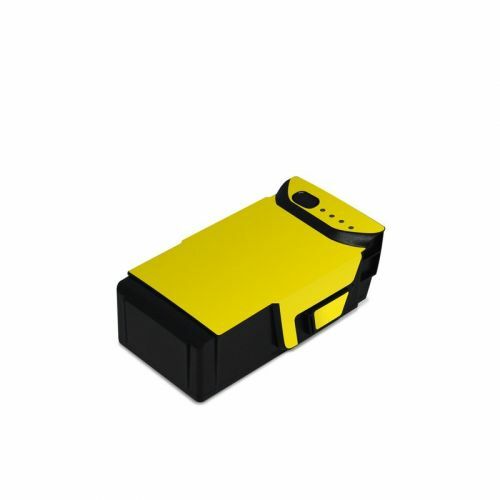 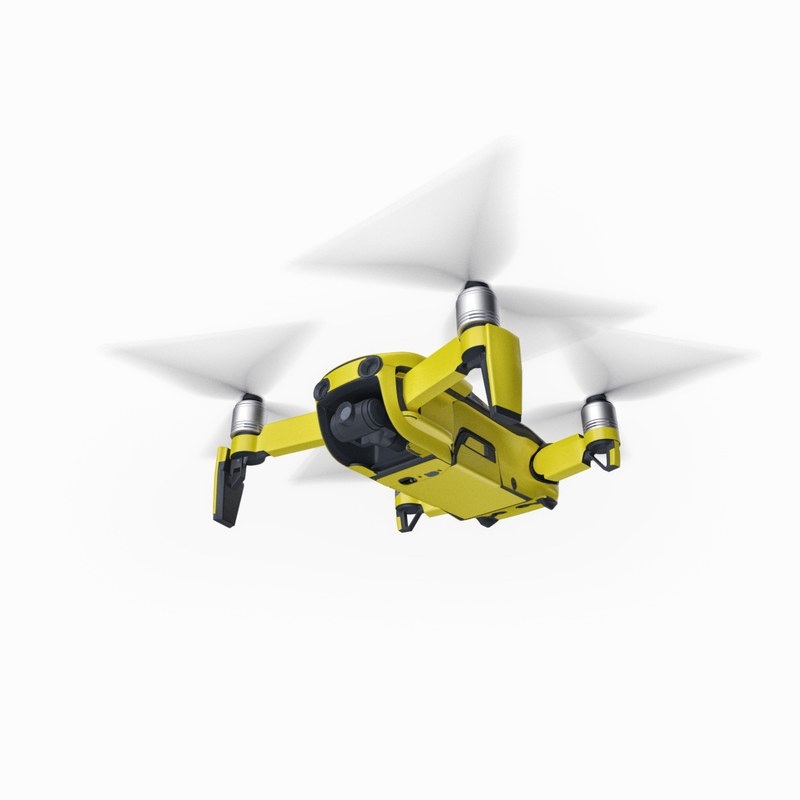 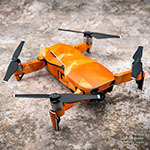 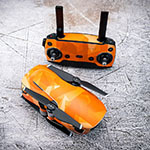 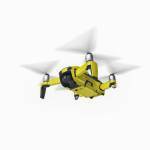 Added Solid State Yellow DJI Mavic Air Skin to your shopping cart.